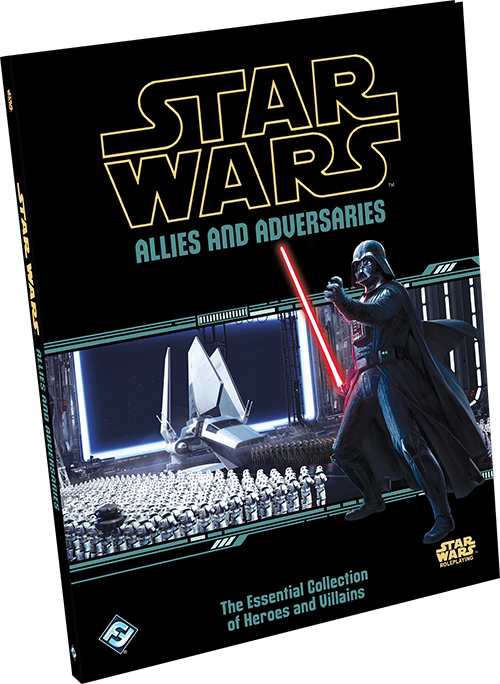 Fantasy Flight Games is proud to announce the Allies and Adversaries sourcebook for Star Wars Roleplaying! Each NPC entry includes not only the profile for that character or character type, but also plenty of Game Master tips for using the character in your own games—ranging from places where this NPC is likely to be found to how they typically interact with others. Furthermore, ideas for potential encounters with these characters are also presented, giving Game Masters the seeds they need to easily incorporate these characters into their campaign. The galaxy is filled with people who believe hokey religions and ancient weapons are no match for a good blaster at your side, but the Mystic knows better. They can feel the power that lies beneath the surface of every planet, every star, every object in the galaxy. They understand the greatest weapon ever built is no match for the power of the Force. 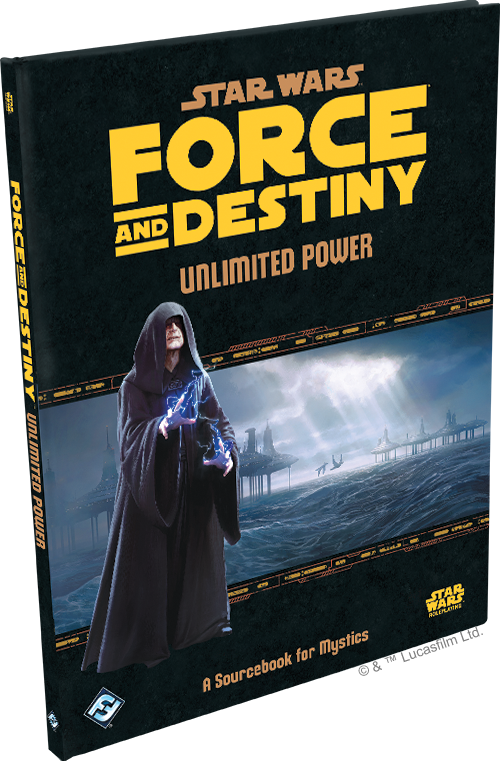 Unlimited Power is the next sourcebook for the Star Wars: Force and Destiny roleplaying game, and it can significantly expand on the role of the Mystic in your campaign. In addition to three new Mystic specializations, Unlimited Power includes new species, new equipment and weapons, and instructions for how to best integrate a Mystic character or NPC into an adventure. 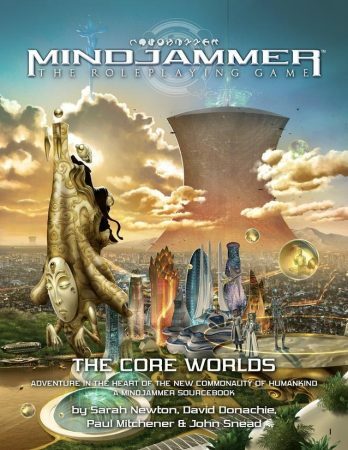 Unlimited Power also features the tools a Game Master can use to highlight the talents of a Mystic character searching for direction or how to introduce a new Mystic into an existing campaign. The Living Force, crafting via alchemy, and the perils of falling to the dark side are discussed in depth so your player characters can live up to their full potential and discover the truly unlimited power that flows through them when they become an ally to the Force. 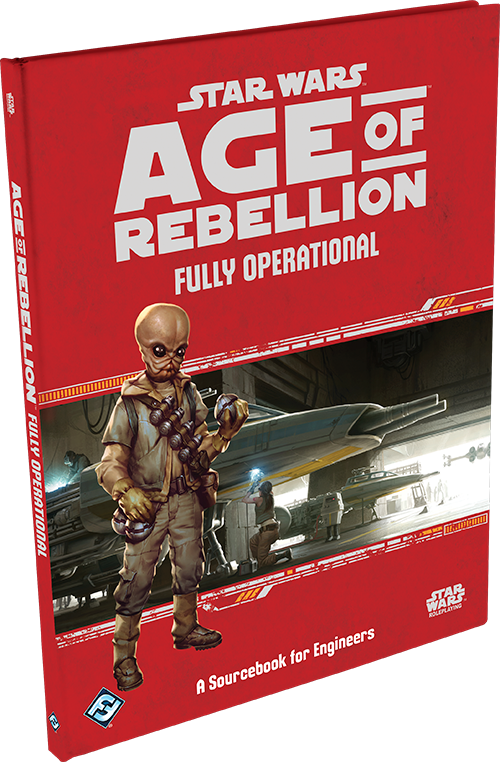 You can pre-order your copy of Unlimited Power at your local retailer or from Fantasy Flight Games. The alien and fascinating world of Mercury awaits you with Space 1889: Mercury released by Modiphius. Once, no man on Earth thought that life on Mercury was possible since the planet is locked with one side perpetually facing the Sun. Scorching heat on one side and eternal darkness on the other seemed to guarantee that Mercury must be uninhabitable. But when the inhabitants of Earth first started to voyage through the Ether, some daring explorers also turned towards Mercury—and discovered how wrong the previous assumptions about the planet had been. Because even if the one side of Mercury is dominated by vast hot deserts with lakes filled with molten metals and the other side is a seemingly lifeless waste with its giant glaciers of ice and ammonia, there is still a small strip of land between these two extremes that thrives with life. This zone where the cold and hot sides meet always stays in the same twilight and at the same temperature—this is the realm of the mighty World River, which spans the whole planet and is a lifeline for the primeval fauna and flora on both river banks. 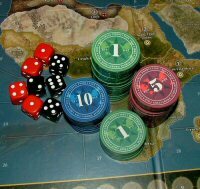 While the few human settlements and bases were all established along the World River, the main focus of the great powers and trading com­panies remains on the hostile areas of Mercury—because that is where the true riches of the innermost planet of the Solar System lie. Lakes of molten metal await their exploitation on the Hot Side, if only there were a way to mine them. Frozen gases on the Dark Side also promise great profits, despite all risks to life and limb. It is no wonder then that it’s not just scientists that come to Mercury, but also salesmen and prospectors, just as some inventors try to construct machines that would function in environ­ments more life-threatening and hostile than anything known on Earth. This supplement describes everything you need to know to have thrilling adventures on Mercury. Detailed descriptions of the three very different regions, infor­mation on inhabitants and visitors of Mercury, inter­esting locations, or alien (and not always animal) life—this sourcebook offers you a comprehensive survey of the planet. 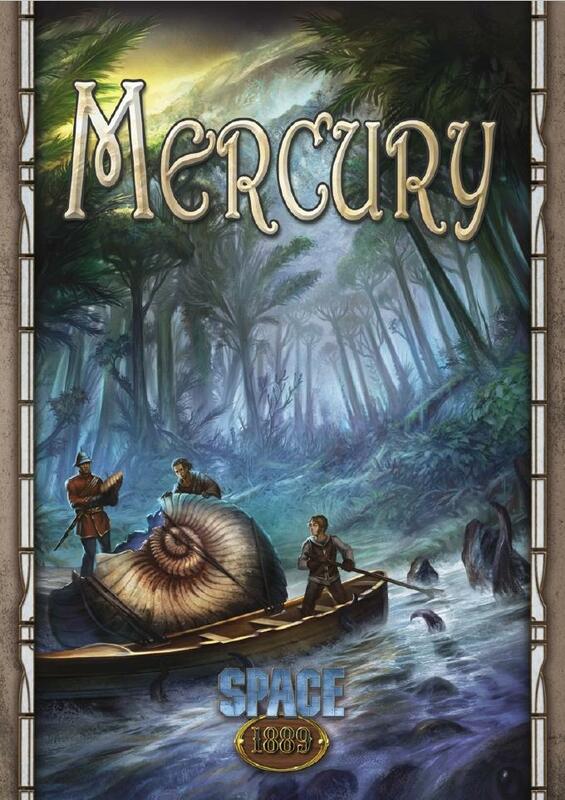 To help you dive into this exciting world more easily, this book also includes an adventure concerning a race along the World River which lets you and your players explore large parts of Mercury during its course. 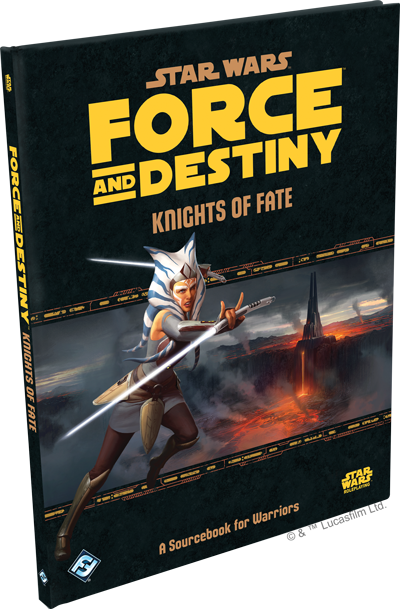 Fantasy Flight Games is proud to announce Knights of Fate, a new sourcebook for Force and Destiny, focusing on the Warrior career and providing new specialization trees, species, gear, and narrative components to bolster the masters of battle in your campaigns. You can pre-order Knights of Fate at your local retailer or online from Fantasy Flight Games. From the earliest days of its inception, the Jedi Order has defended even the farthest reaches of the galaxy from chaos and darkness. Often equipped with little more than their legendary lightsabers and a lifetime of training, Jedi Knights defended the weak and vulnerable by the strength of their arms when the avenues of wise guidance and diplomacy fell short. For thousands of years, these champions of the light struggled tirelessly for justice and peace. 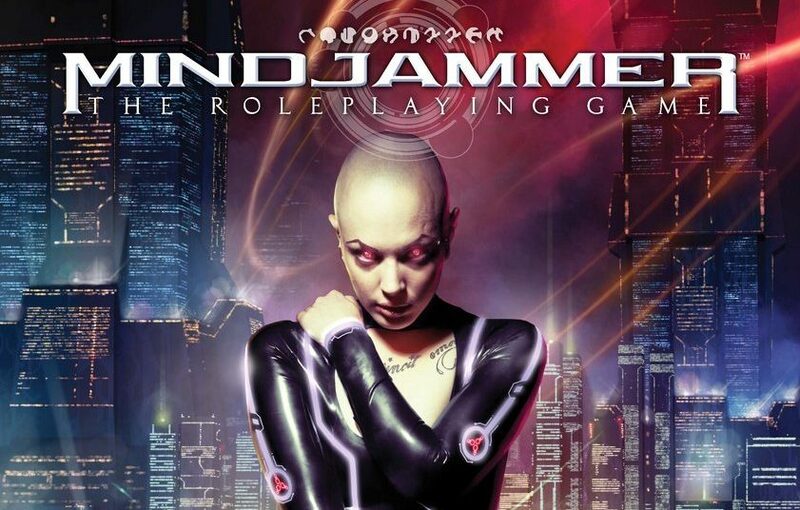 Modiphius is expanding the world of Mindjammer with two new books. The first is the Core Worlds book, which provides the information needed about the Commonality Core and the other is the Mindjammer Companion which takes you to the Outremer subsector. 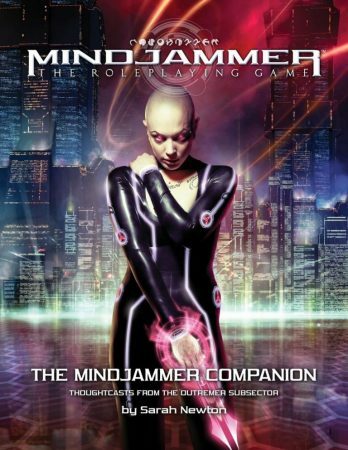 In The Mindjammer Companion, welcome to the turbulent worlds of the Outremer subsector, out on the Commonality frontier. It’s the heart of the Rim Sector, a spectacular, violent place of feuding polities in the no-man’s land between the Commonality and the Venu Empire. In the aftermath of war, everything is up for grabs: Successor States rise and fall, the new xenomorph Sentient Alliance flexes its muscles, and the Commonality and the nefarious Venu jostle for position, knowing that war could break out again at any moment. 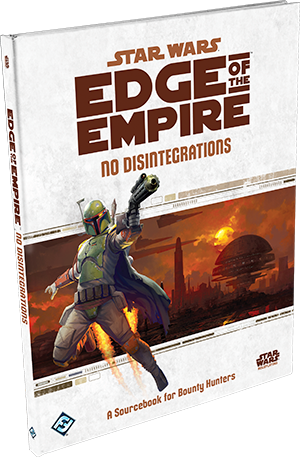 From the sprawling Coruscant streets to the dangerous frontier of the Outer Rim, bounty hunters ply their valuable—and violent—trade. Mob bosses and corrupt politicians, criminal masterminds and debt-dodging deadbeats; scum of all stripes must remain wary of a possible (or probable) contract bearing their name. Whether the request is legal or less-than, a reliable bounty hunter as good as guarantees a successful transaction… as long as the credits are equally reliable.